Alimony is one way the court can provide for financial equity between the parties after a divorce, especially after a long-term marriage. However, there are many different types of alimony including temporary, rehabilitative, bridge-the-gap, lump sum, durational, and permanent. It is important to note that at this time there is no mathematical formula for alimony like child support. However, twice in recent years the legislation has attempted to adopt a formula and will probably try again in the next legislative session. 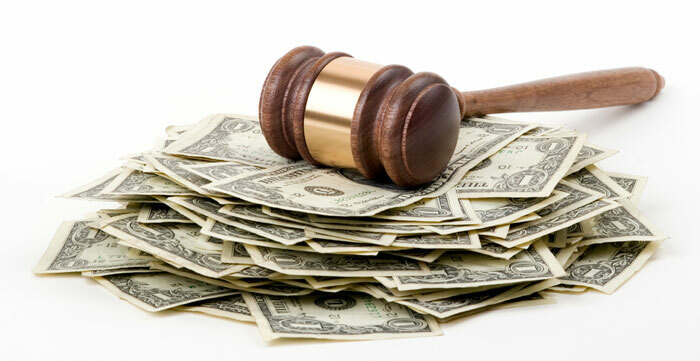 An award of alimony is discretionary and up to the judge hearing your case. However, the Florida legislature has provided a basic time scale for determining what type of alimony could be awarded based upon the length of the marriage. For a marriage of 17 years or more, permanent alimony could be awarded. For a marriage lasting between 7 and 17 years, durational alimony could be awarded. Durational alimony can be awarded for as long as the marriage itself. For example, durational alimony for a marriage of 10 years could last for 10 years. As a family law attorney, I have worked on hundreds of these cases, helping both men and women establish alimony in divorce cases and modify alimony later when their circumstances have changed. If you are in need of legal counsel regarding alimony or for another family law issue, I stand ready to assist you. Call my office at (321) 728-2311 or contact me online to schedule a free initial consultation. I look forward to meeting you.